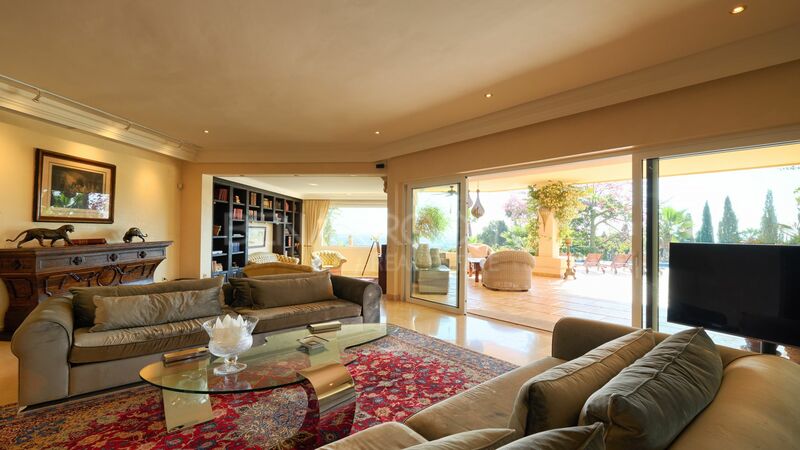 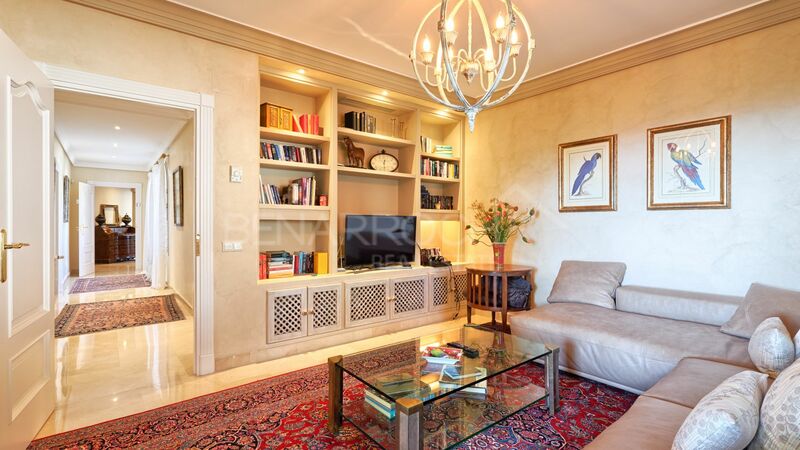 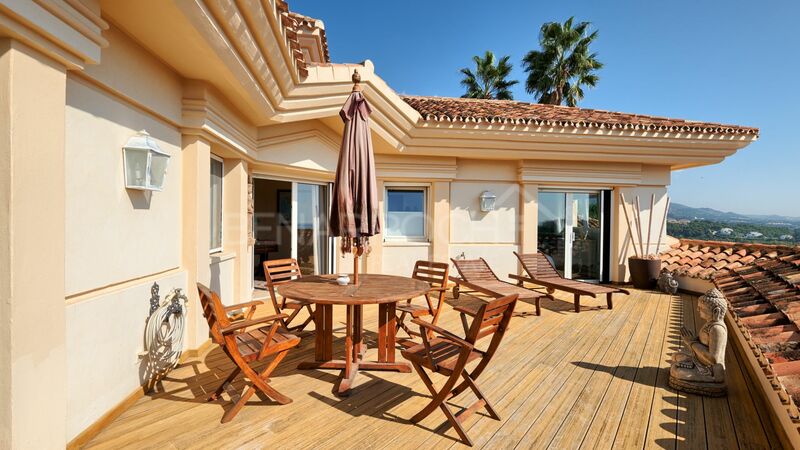 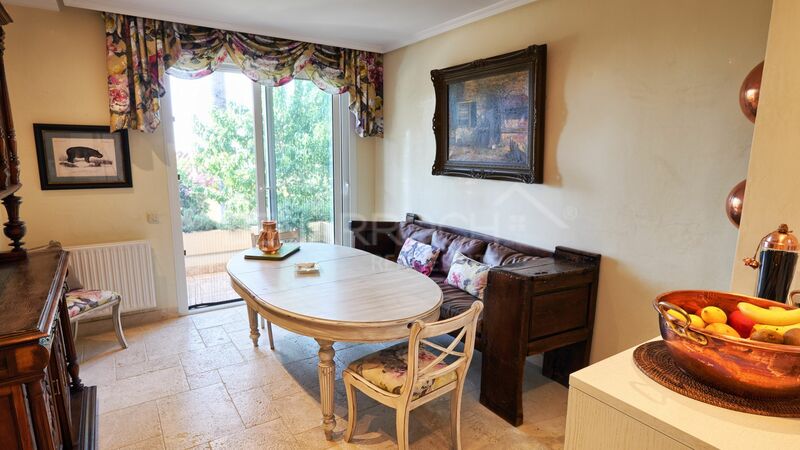 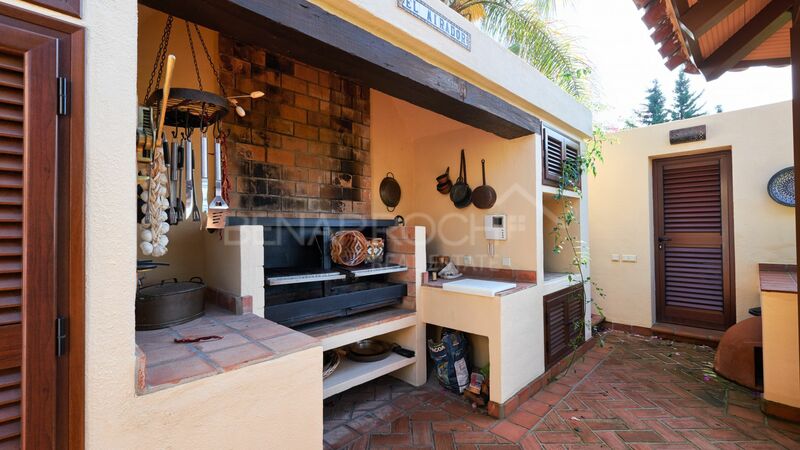 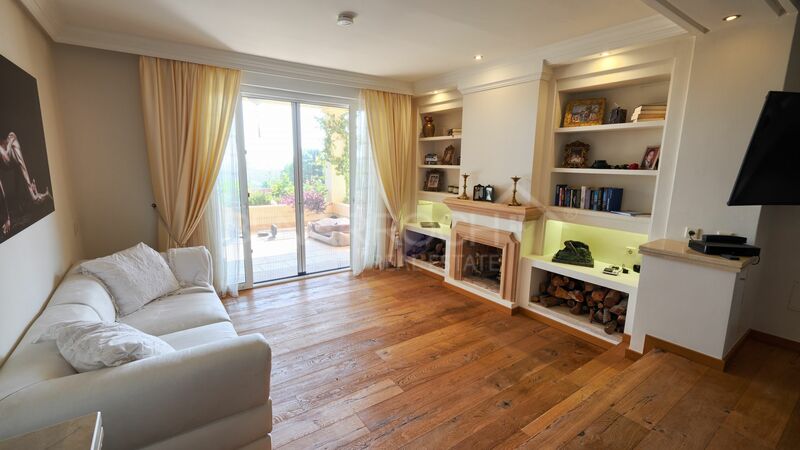 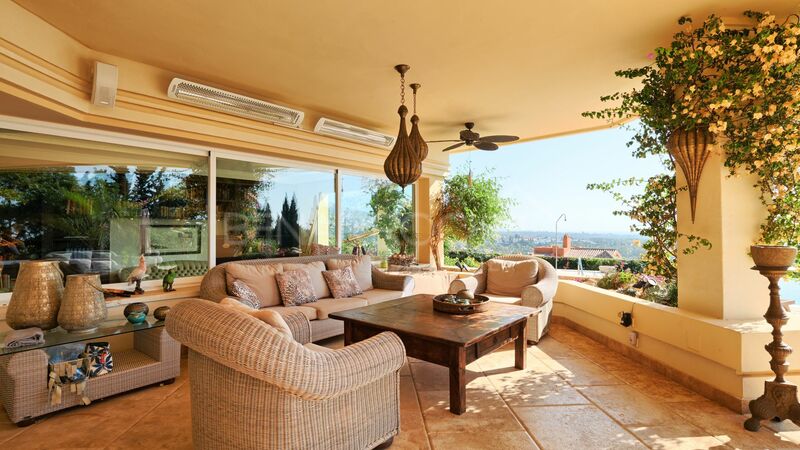 please send me more information about ref 208-01276P, Villa in La Cerquilla, Nueva Andalucia or similar properties. 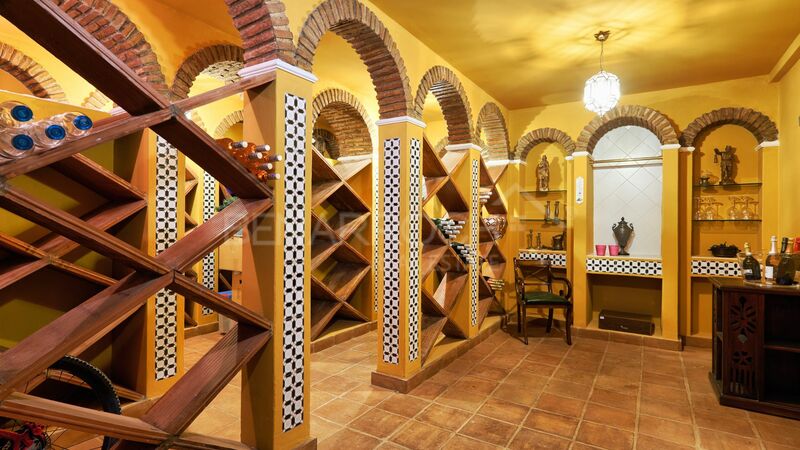 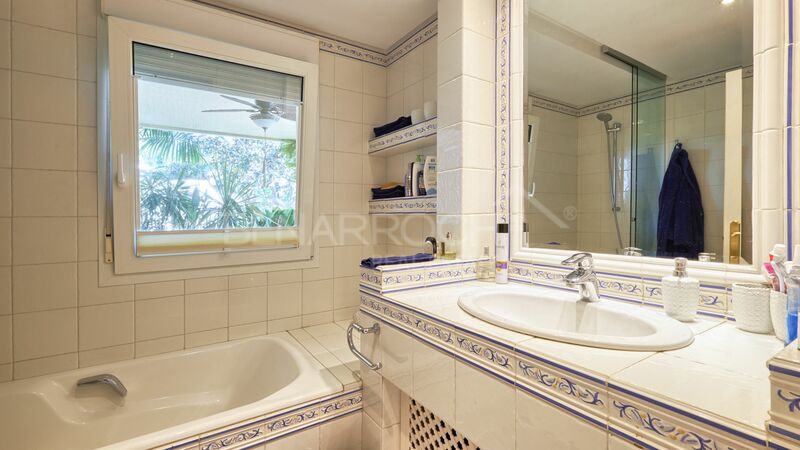 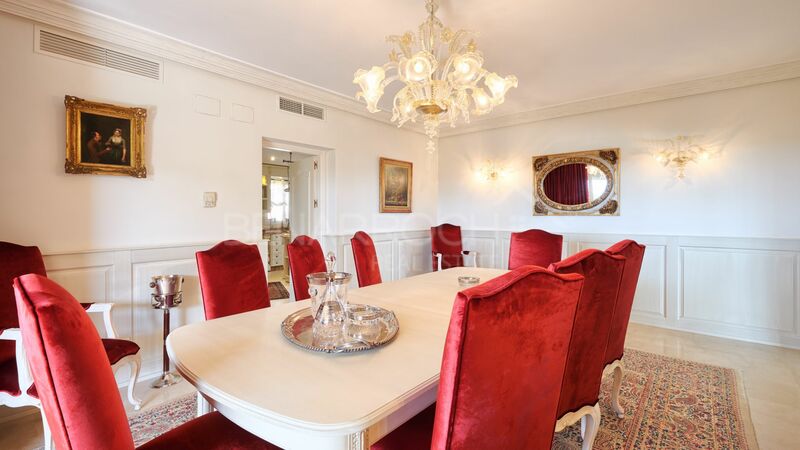 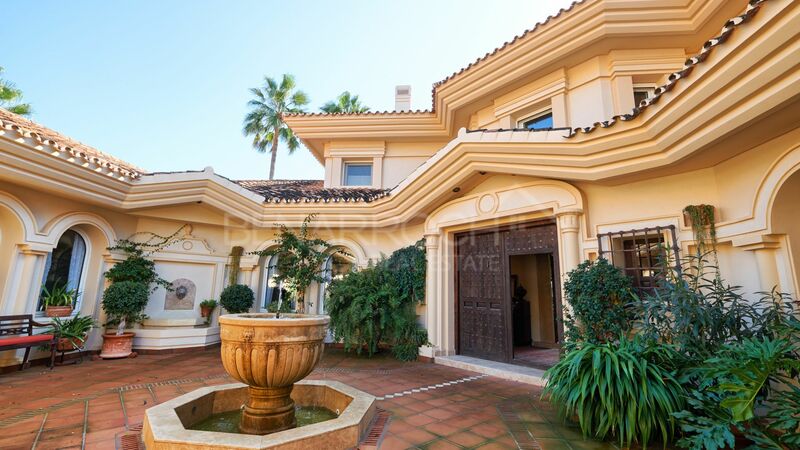 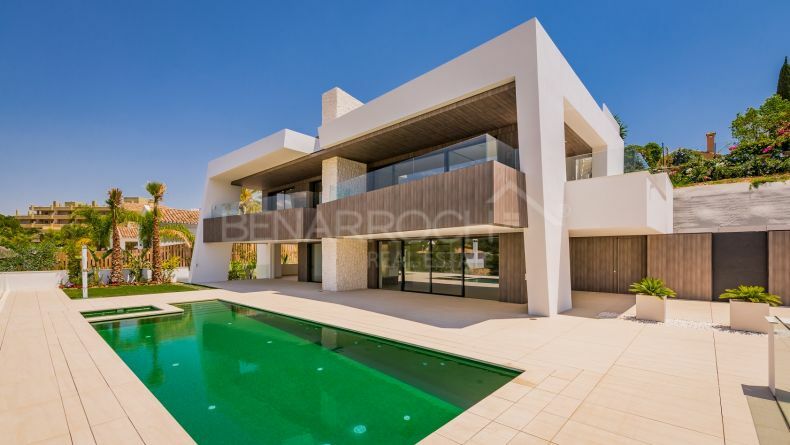 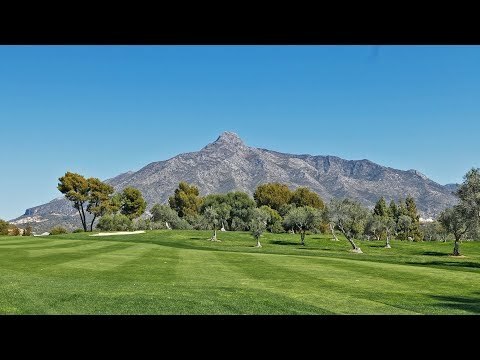 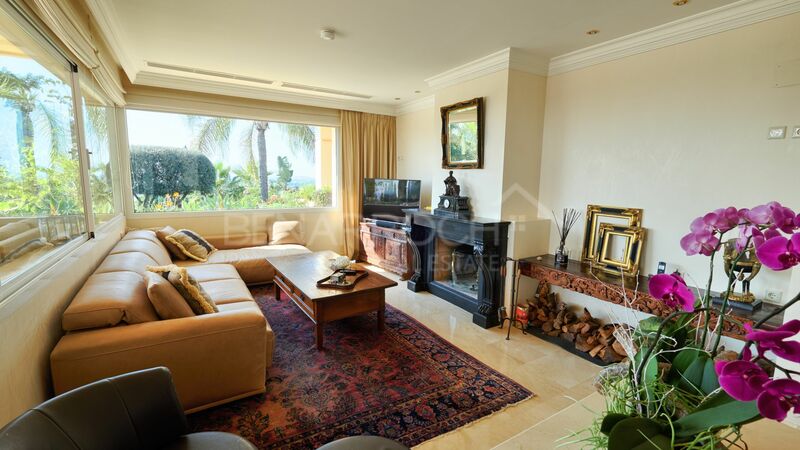 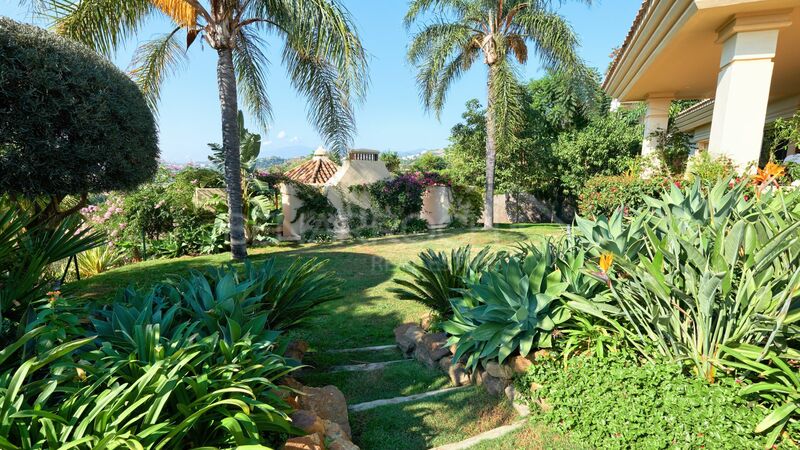 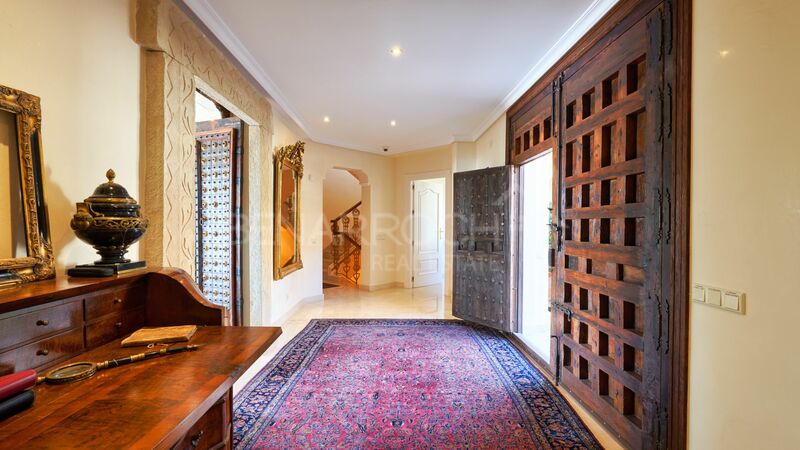 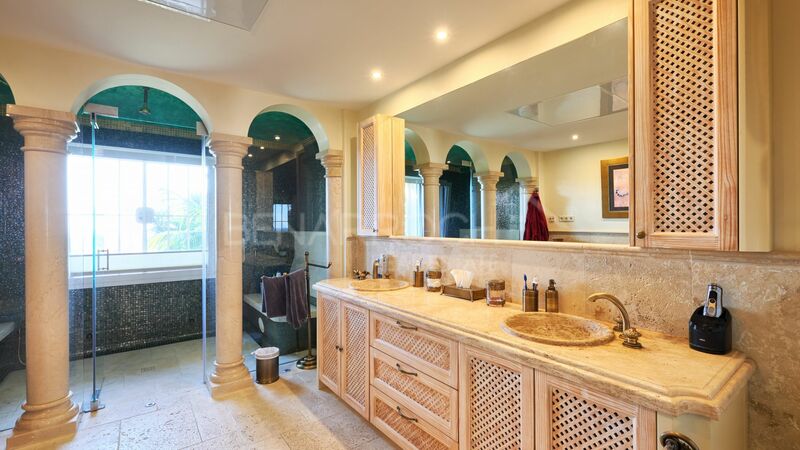 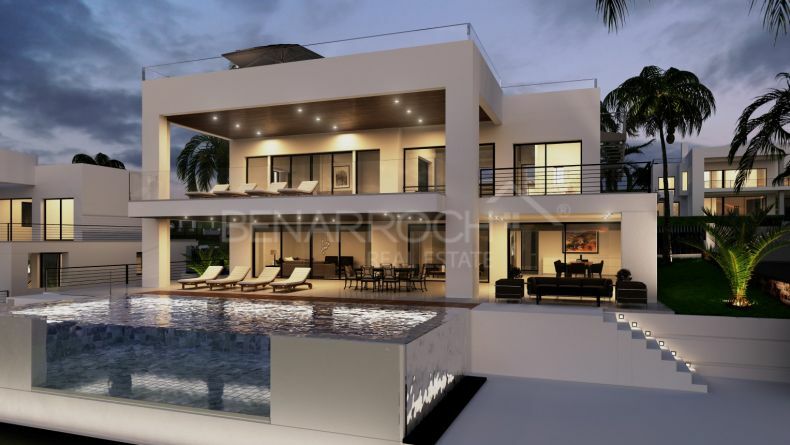 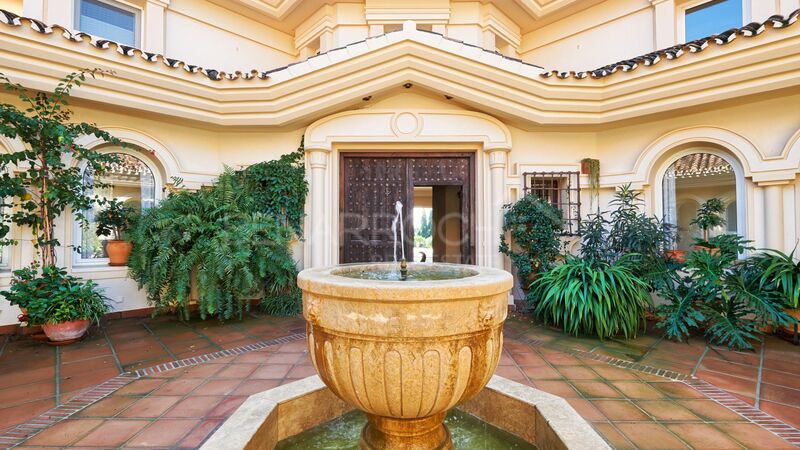 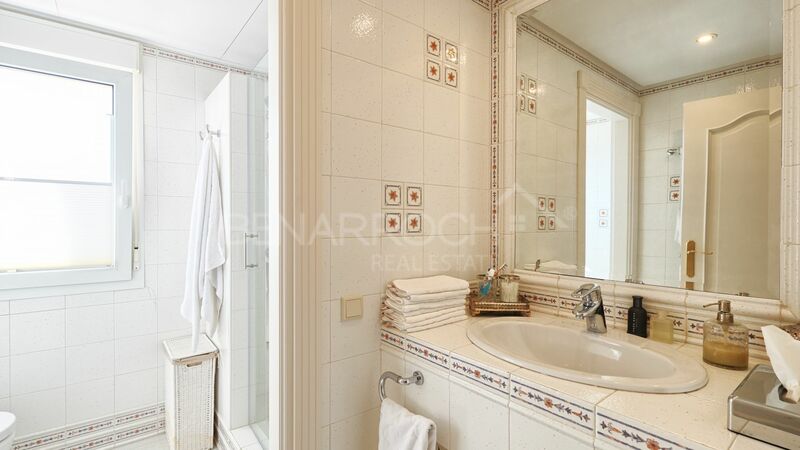 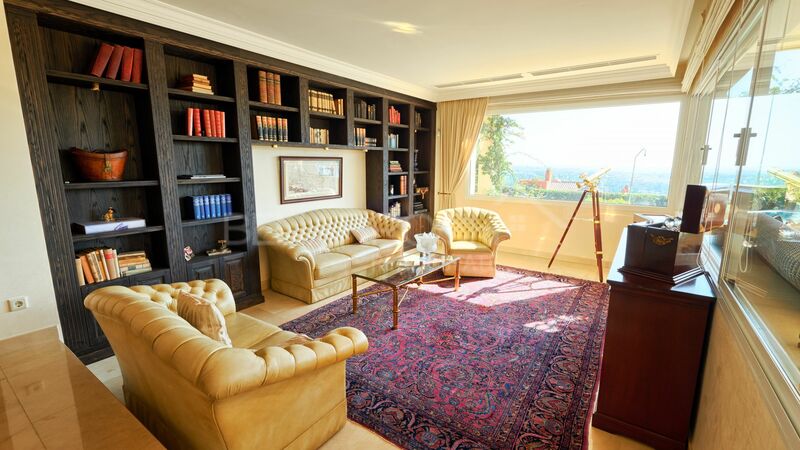 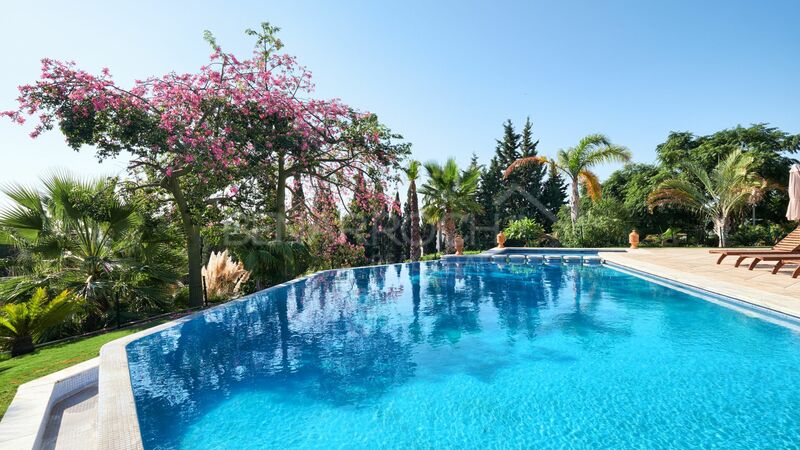 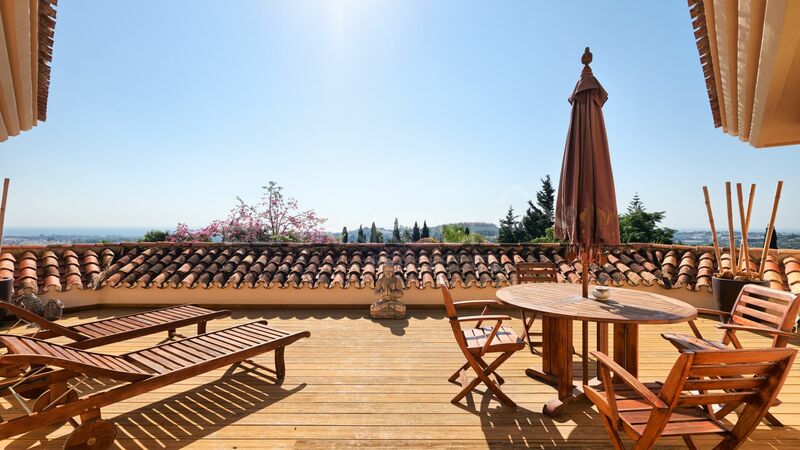 Beautiful villa of classic design located in the residential area of ​​La Cerquilla, in Nueva Andalucia, between the golf courses of Los Naranjos and Las Brisas, a short distance from all services, the beach and Puerto Banus. 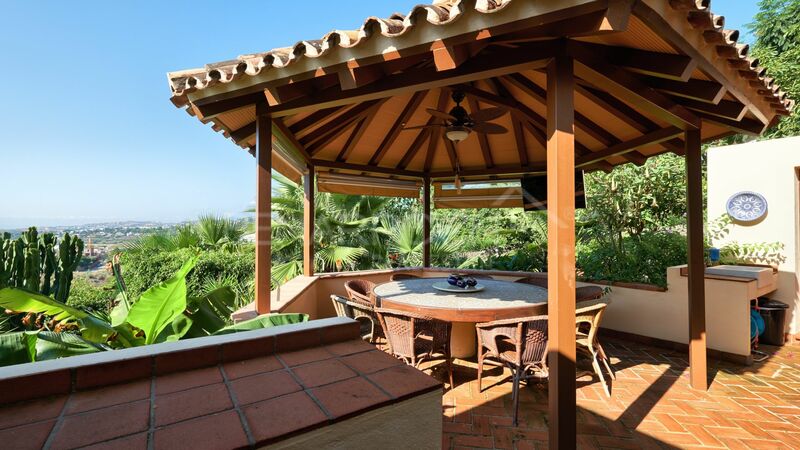 The villa, with southwest orientation, enjoys spectacular panoramic views of the coast and the mountains, in a private and quiet environment. 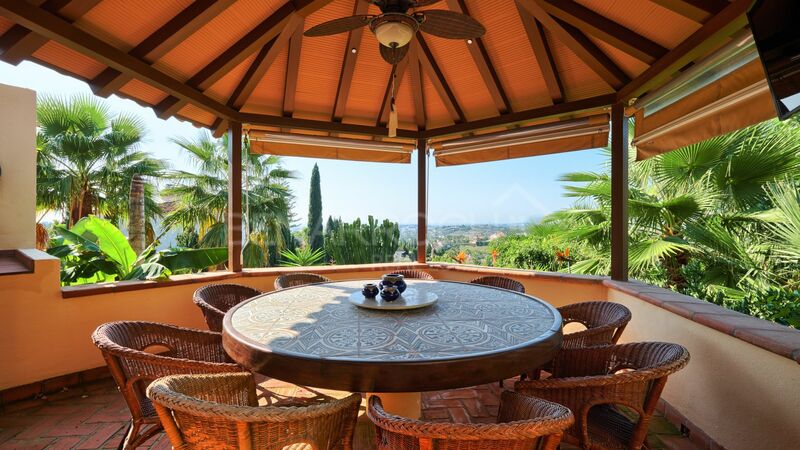 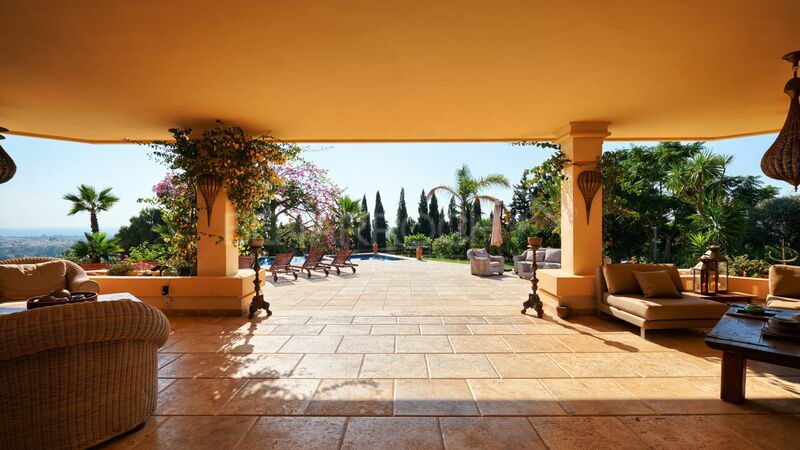 with gazebo, barbecue and chill out area in front of the mature gardens and pool. 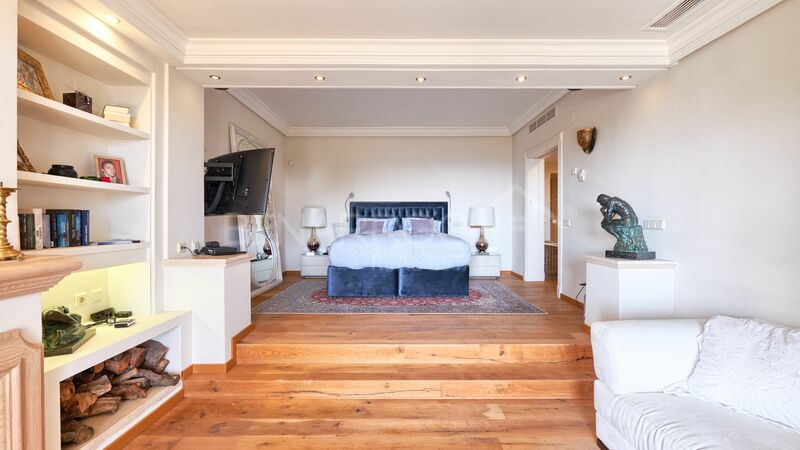 On the top floor there are three guest bedrooms en-suite. 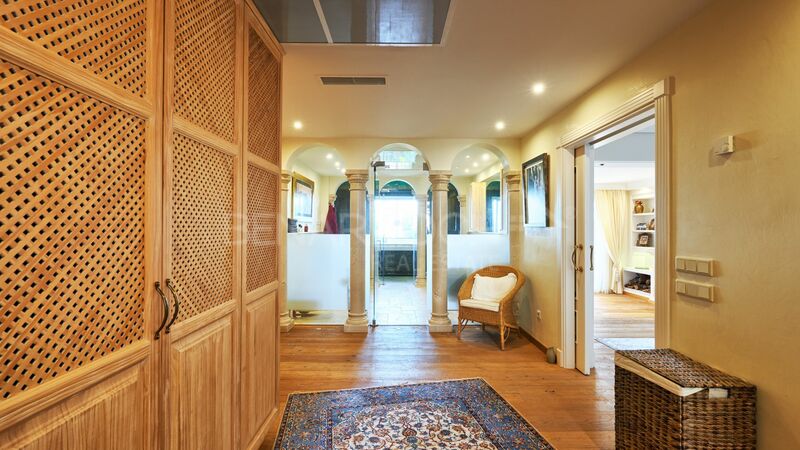 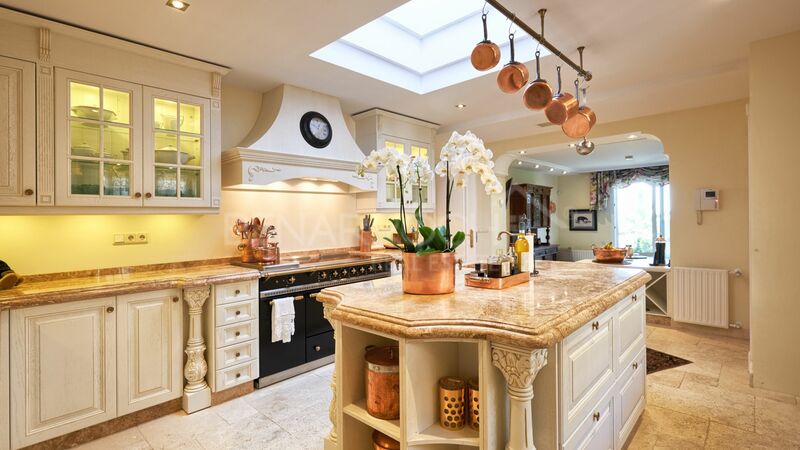 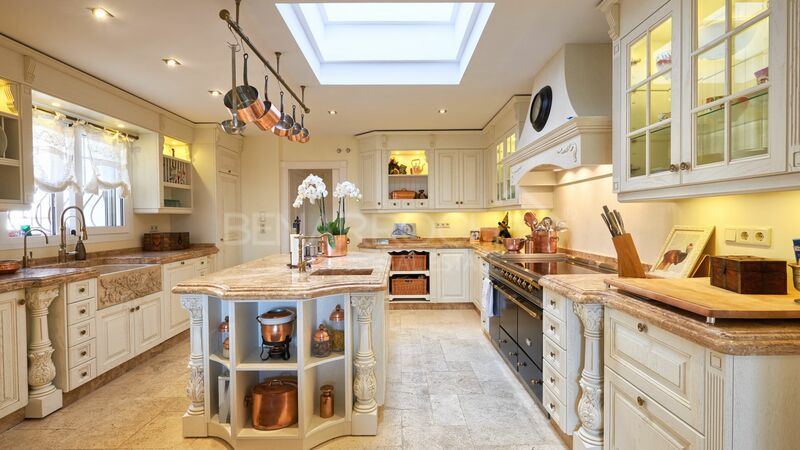 The basement has a cellar, gym and games room. 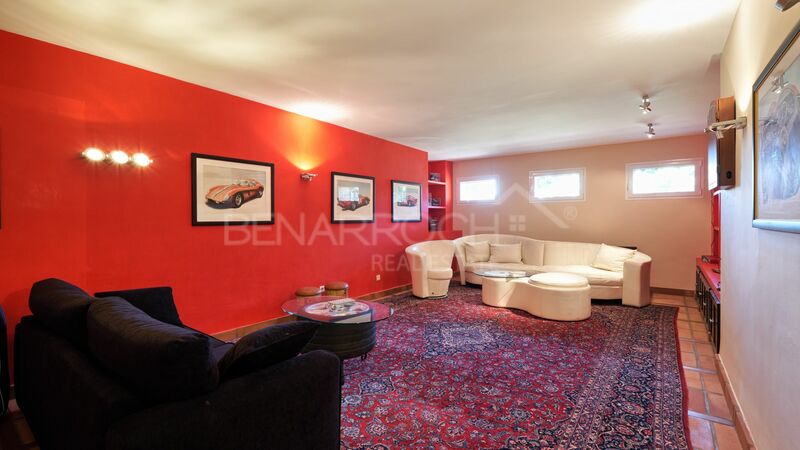 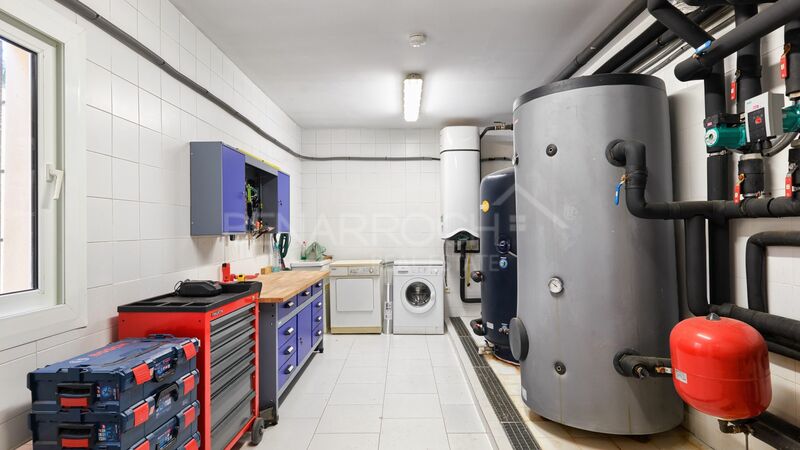 The property includes a garage for 3 cars and outdoor parking.